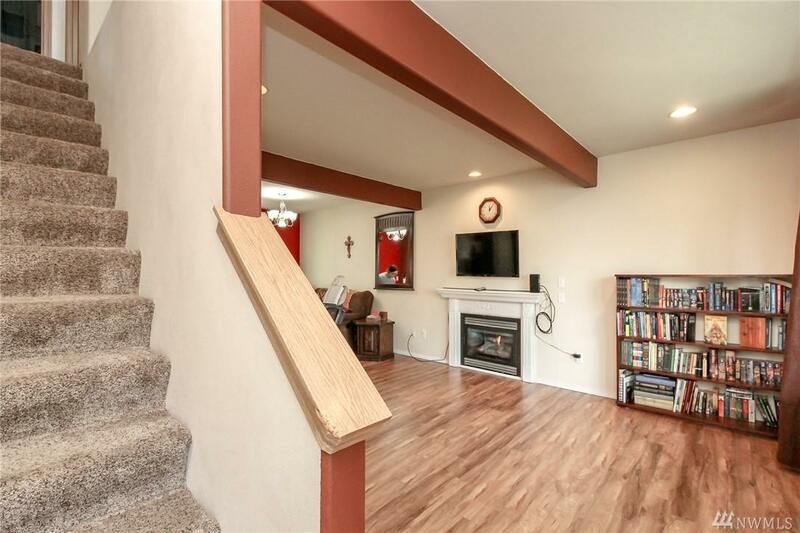 Fabulous home, like new 3 bedroom 2.5 bath 2-story located on a quiet dead-end street. Great master suite has vaulted ceilings, walk-in closet, & private bath. 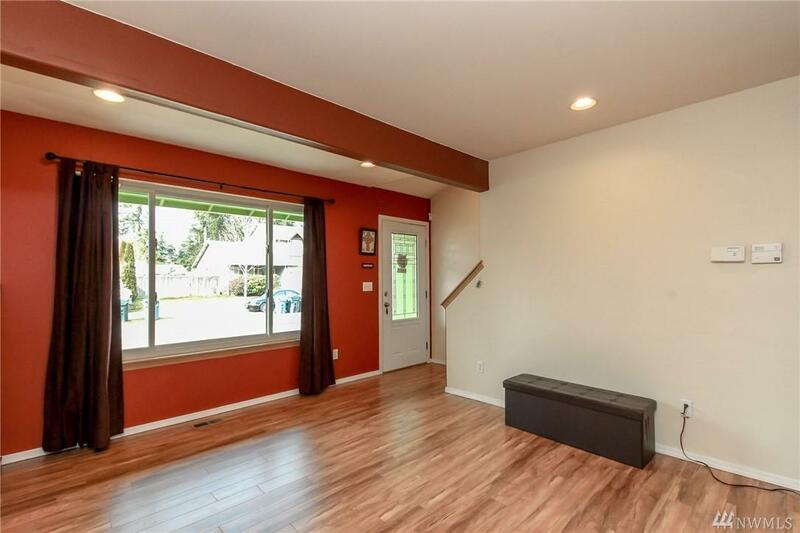 Beautiful laminate newer floors throughout. 2 car garage lots of storage shelving. 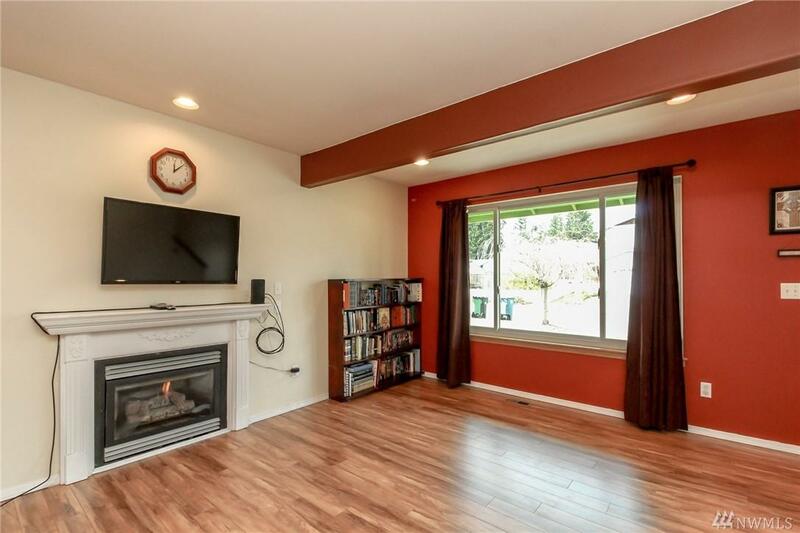 Bright kitchen has breakfast bar & pantry, opens to a private fully fenced back yard with large deck great for entertaining. Fresh paint interior and exterior. 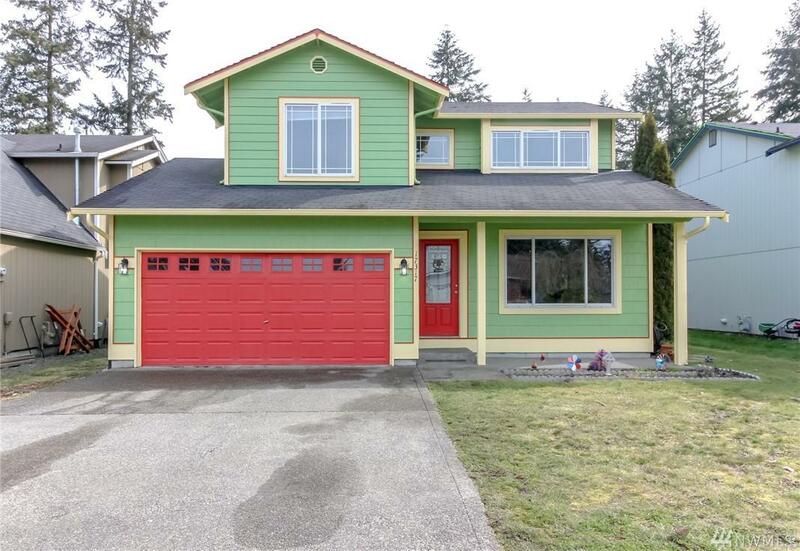 Great location near Spanaway Lake Park, and JBLM.